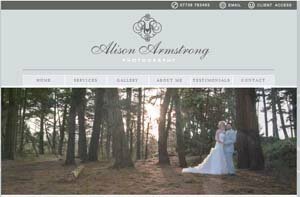 Norfolk wedding and portrait photographer, Alison Armstrong is based in Norwich, photographing weddings across the UK. Available for destination weddings. Natural and creative photography. 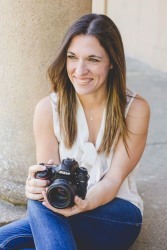 Alison is also a trained newborn photographer with a love for maternity and baby photography. Also available for family and lifestyle shoots across Norfolk, Suffolk and Cambridgeshire.